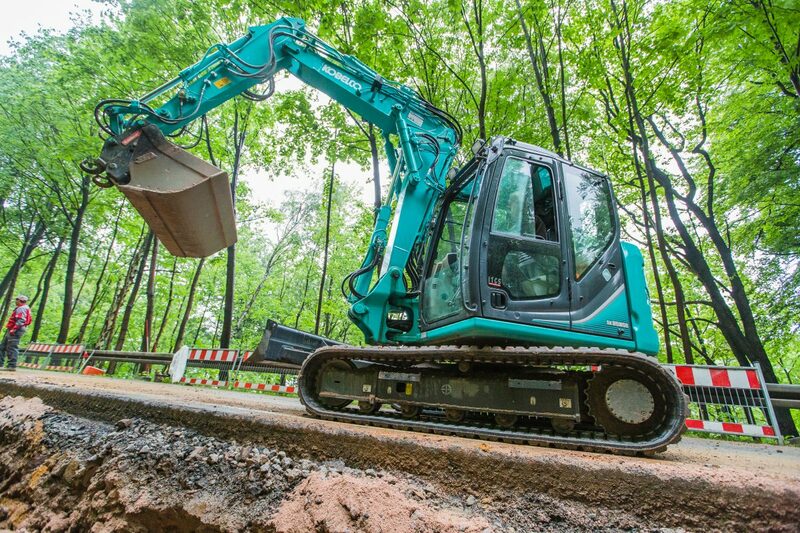 Markus Seidlitz - Kobelco Construction Machinery Europe B.V.
Wolf Straßenbau GmbH is a family-run company based close to Zwickau, Germany with more than 60 years’ experience in the construction industry. Wolf specialises in road construction and civil engineering and is particularly renowned for its work on asphalt and sewer projects. 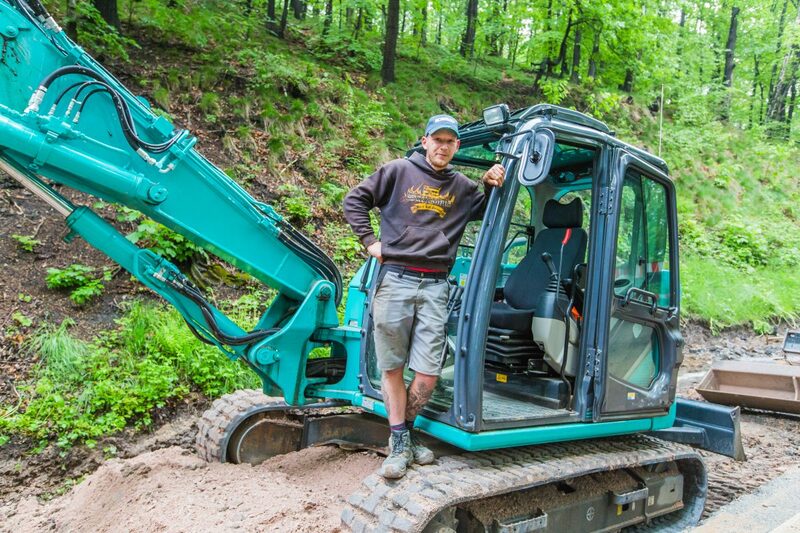 Twenty-five-year-old Markus Seidlitz has been an operator since 2015 and was inspired to work in the construction sector by his father, who was also a machine operator. 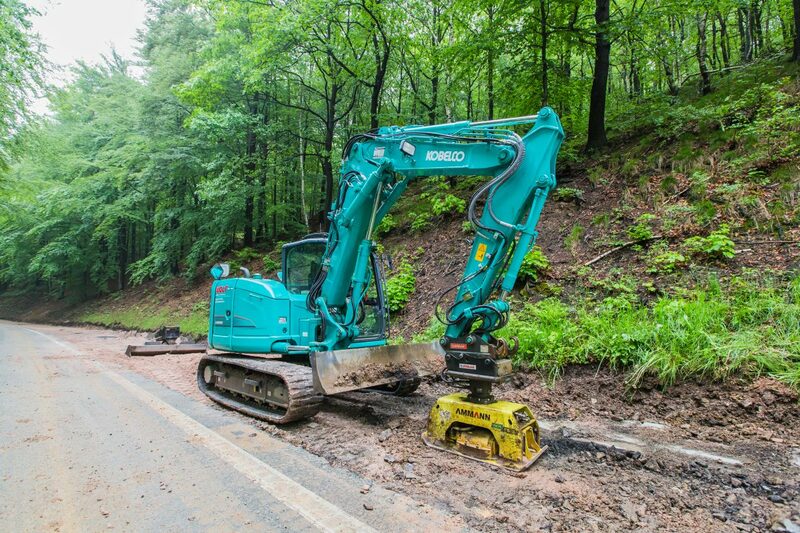 Markus is currently using a Kobelco SK85MSR for digging and levelling at the side of a road, which is close to a forest. 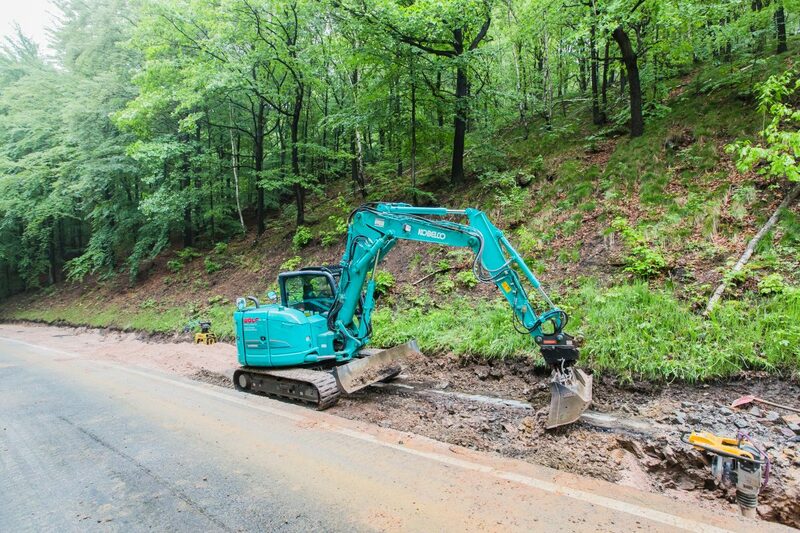 The SK85MSR is ideally suited to this jobsite as its compact stature takes up less space and does not obstruct other traffic on the busy road. The 2-piece boom also enables Markus to fill the bucket and level the ground with precision – the adjustable boom gives him more digging space within the same area. 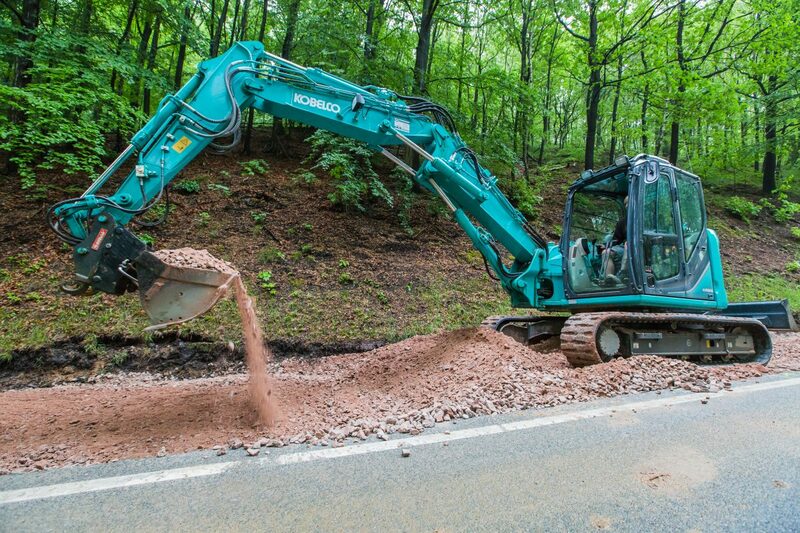 The SK85MSR is one of four Kobelco machines currently owned by Wolf. 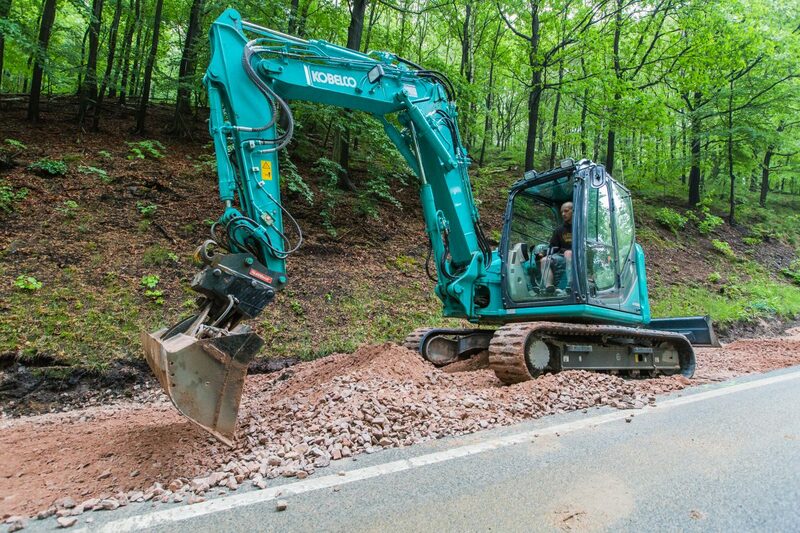 Before deciding to purchase, the company tested several competitor machines but chose the SK85MSR because of its fuel efficiency, low noise and smooth operation. Since working with the machine, Markus has been impressed by its excellent build quality, spacious cab and smooth hydraulics as well as the sensitivity of the machine.